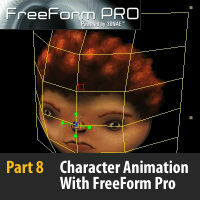 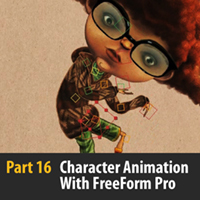 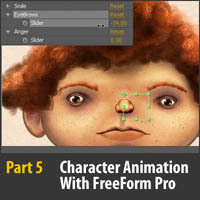 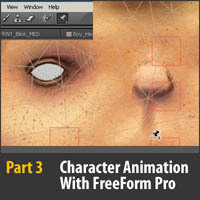 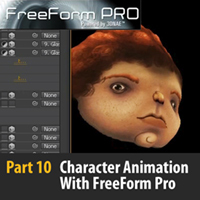 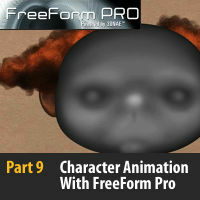 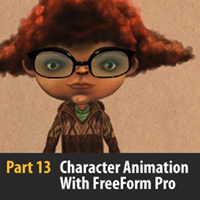 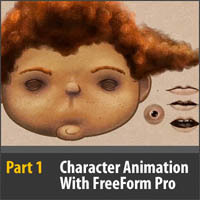 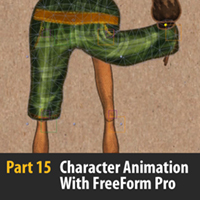 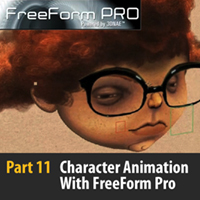 In October 2011 we released arguably the most in-depth and thorough Character Animation series on the web. 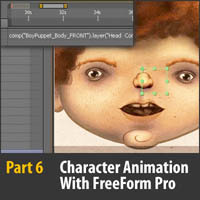 Dan Gies (author) has created another fully rigged up puppet character for you to play with available for free. 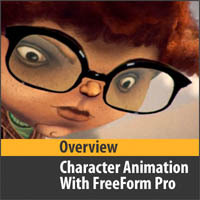 Download it from Mettle's website. 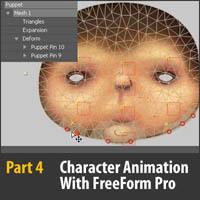 This videos looks at some techniques for further refining the puppet mesh distortions by using the starch tool and additional pins. 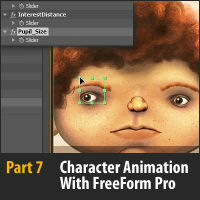 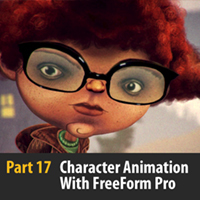 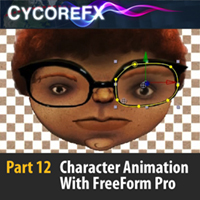 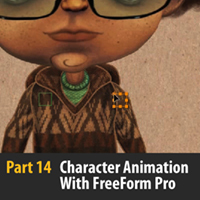 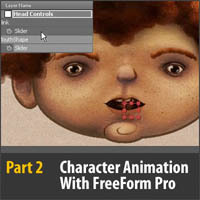 This video shows one method for getting the FreeForm Pro objects positioned and parented to other 3D enabled layers in after effects.